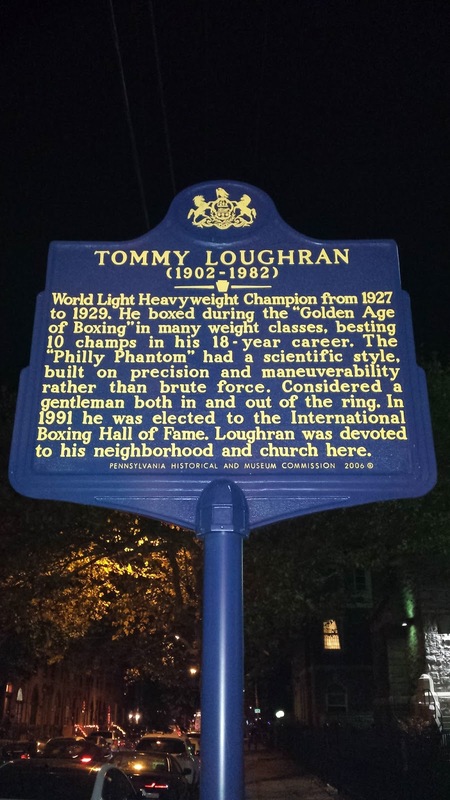 Tommy Loughran was an American boxer from Philadelphia, PA. He held the World Light Heavyweight Championship from 1927 to 1929. 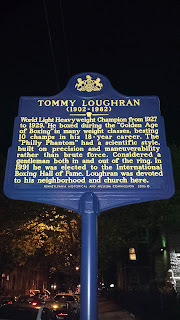 Over the span of Loughran's career, he fought a number of legendary boxers including Harry Greb, Gene Tunney, Young Stribling, Jack Delaney and Georges Carpentier. 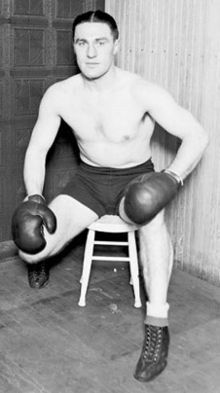 In 1927, Loughran defeated Mike McTigue at Madison Square Garden for the World Light Heavyweight Championship. 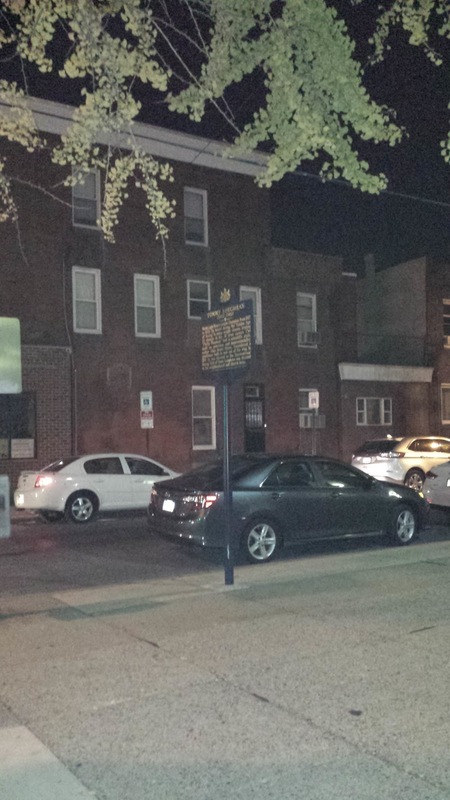 Following his boxing career, Loughran worked as a sugar broker on Wall Street. He retired from this profession in the 1960s. Tommy Loughran died in Altoona, PA in 1982. 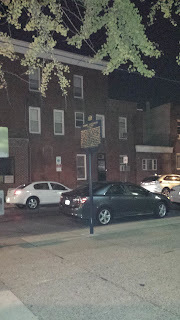 He was inducted into the International Boxing Hall of Fame in 1991. 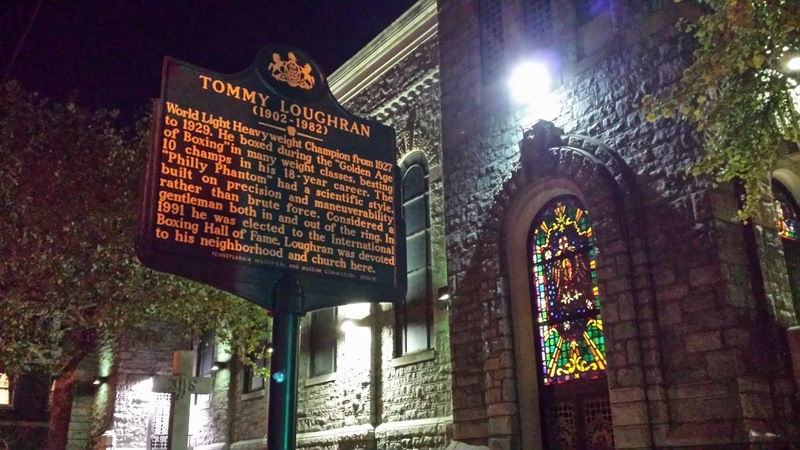 The marker honoring Tommy Loughran in South Philadelphia is located in front of his neighborhood church.